Has done development or debugging on Linux/ Unix platforms. Excellent written and verbal communication skills. Flexible attitude, perform under pressure. Test driven development, a commitment to quality and a thorough approach to the work. Excellent knowledge, experience with the Hadoop stack (Hadoop, Spark, Spark Streaming, H2o.ai, Hbase, Sqoop, Flume, Shark, Oozie, etc.). Proficient in SQL queries and stored procedures. 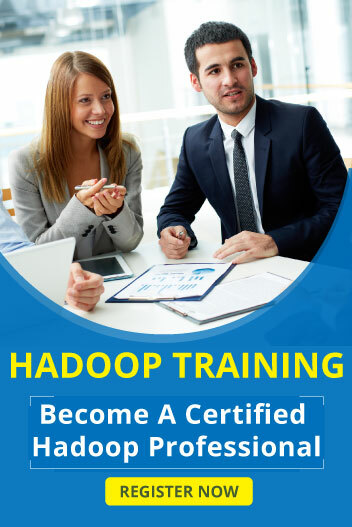 Proficient in SQL, NoSQL, relational database design and methods for efficiently retrieving data Prior experience with Hadoop, HBase, Hive, Pig and Map/Reduce.